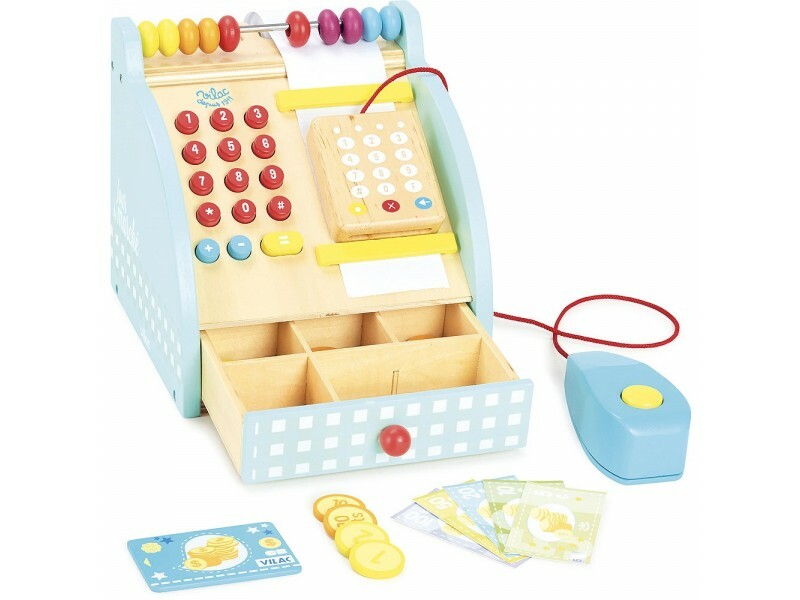 This charming Wooden Cash Register from French toy maker Vilac is the perfect addition to any play shop or market stall. 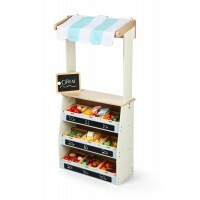 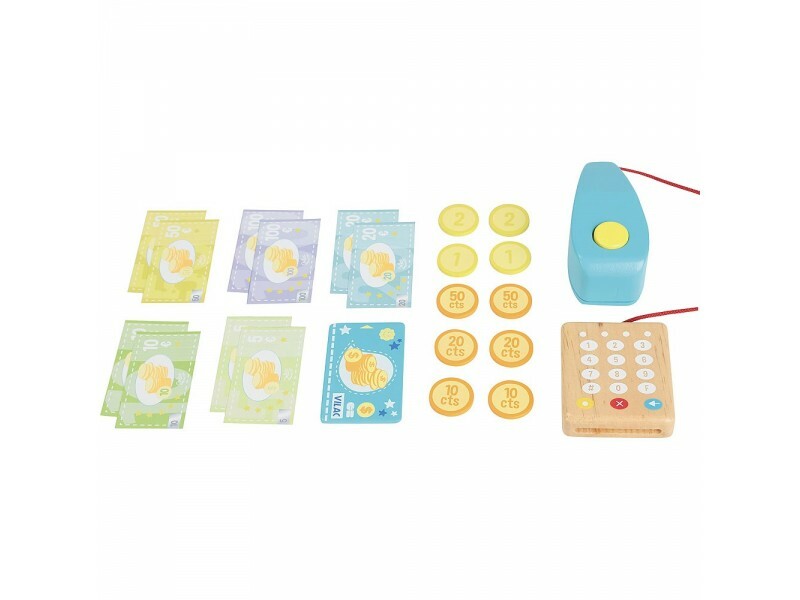 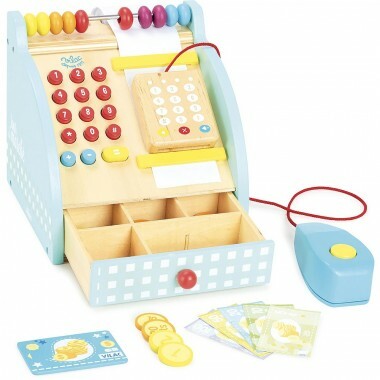 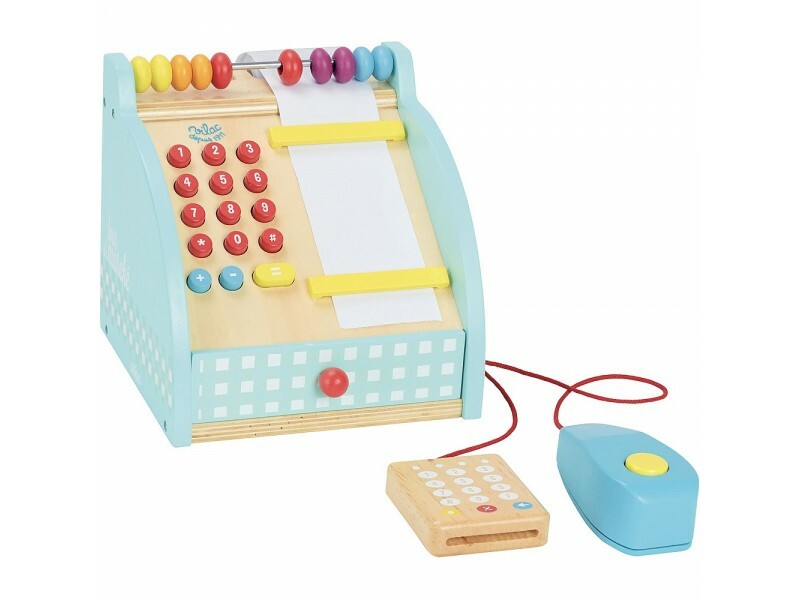 Children will enjoy playing with this lovely wooden cash register which is painted in a soft country blue, and includes a cash drawer with wooden and paper play money, a card reader machine, a credit card, a roll of receipt paper and an abacus to learn to count.. 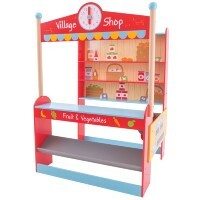 This educational and entertaining wooden toy will add another level of fun and learning to your children’s play shop. 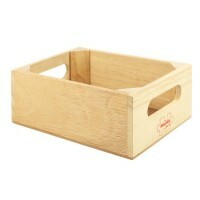 Size: 17cm x 20cm x 16cm.